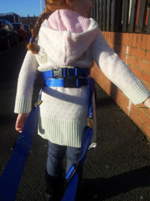 Designed to help and control children and adults with challenging behaviour or learning difficulties when out walking. Available in two sizes - 3 to 8yrs & 9yrs to adult. 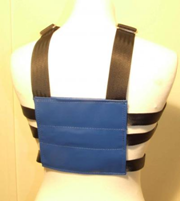 Will fit a maximum waist measurement of 36" (91cm).